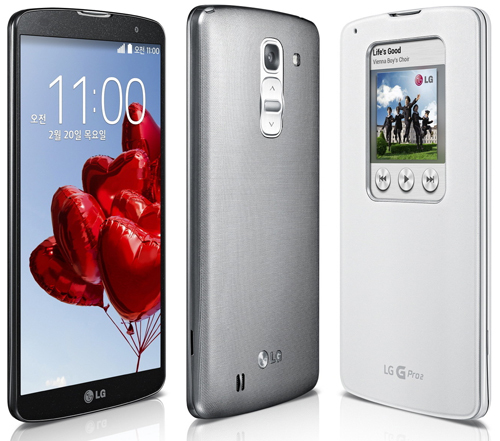 The LG is coming very fast in the race of providing the classy smartphones. The company already has some decent device which customers can purchase at a low budget and get the idea of android before moving to higher phones. The LG now is providing some high end devices also, which I guess is to retain its customers once they’ve chosen them. 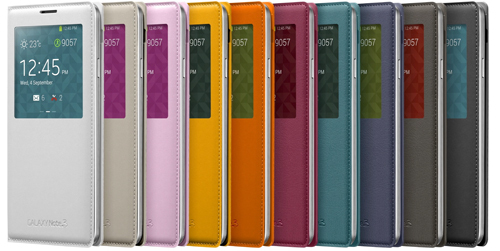 The LG G Pro 2 is a flagship device from the company which fulfills all the needs of users in terms of specifications, features and simplicity. The G Pro 2 is the successor of the G Pro thus much better. Though, sometimes the G Pro 2 may face the alien attack or slow processing due to carelessness, but that is common in all the phones. The hard reset is the only option left for the users in those situations and below is some methods of performing that. This is the in-built menu option of performing the hard reset, which is as same as in any other smartphone. The below steps will guide you in the process. Go to the home screen and browse all apps. Find the setting icon and tap on that. Tap on general option under the settings menu. Select backup and reset after selecting general. Click on the factory data reset under the above option. 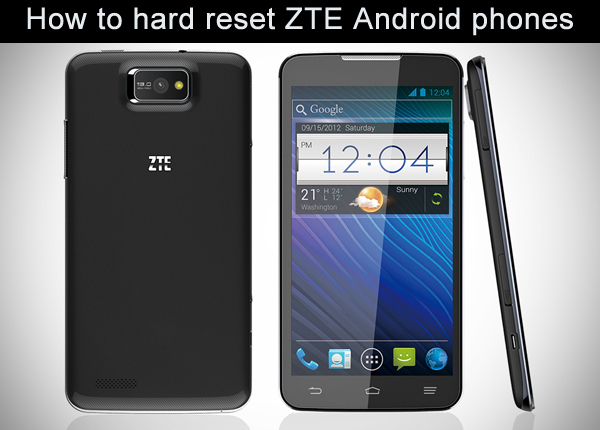 Now, click on the reset phone and then erase everything including MicroSD card. The final click will start the process and in a few minutes the hard reset process will be completed. The two things need to be taken care while performing the hard reset and those are as follows. Keep your G Pro 2 at least 50% charged. Take the backup of data and other information which you wish to use after the hard reset. This hard reset method is used when the phone becomes frozen. The method requires pressing the physical buttons with some combination and keeping the above things in mind. Here below are the steps. Turn off the G Pro 2 before pressing and holding the volume down and power keys. Once the factory reset screen appears, release the keys. Now press the power key to continue the process. Once again, press the power key to start the process. The last power key confirmation will start the hard reset process and it’ll take several minutes to complete the process. The LG G Pro 2 is definitely a good choice if you’re willing to buy an android smartphones. 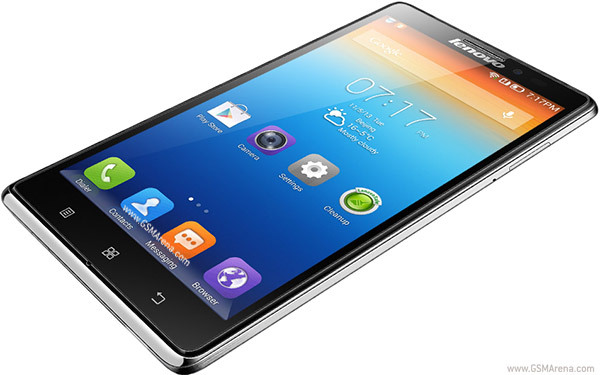 After buying it, if you face any issues like slow speed, bugs or any other, then you can use the above hard reset methods to overcome those.